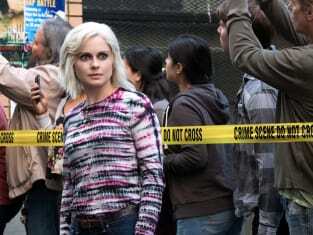 Peyton was MIA in "Blue Bloody" so it's good to see she'll make an appearance in iZombie Season 4 Episode 3. She and Liv haven't hung out in a while. They have plenty to talk about these days.